You won't find another eel like this, because Kalin's stopped making them 5+ years ago, and NOBODY has any left. 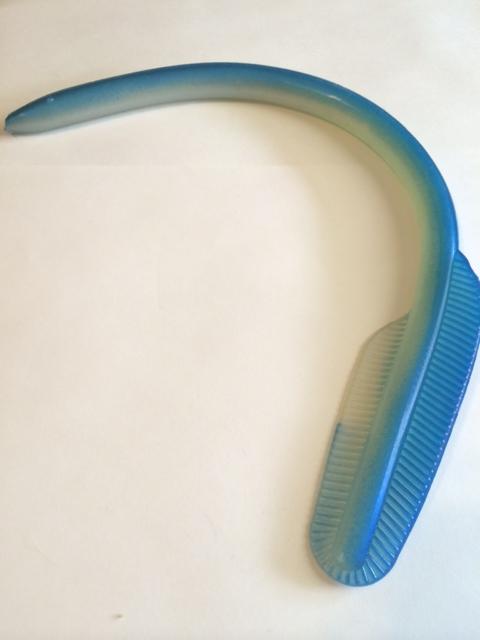 They are super durable, and great for all kinds of saltwater species. When it comes to quality, Kalin's Lure Company is top notch.